Dudhni Lake is one of the most scenic place and serene atmosphere with the huge waterfront in the Union Territory of India. 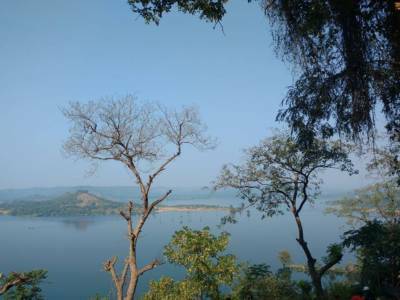 Dudhni Lake is about 40 kms away from the Silvassa, Dadra and Nagar Haveli. 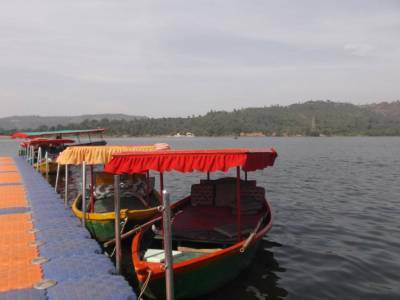 The large water body is formed by the water reservoir of Madhuban Dam and is surrounded by small hillocks and abundant with tall tress giving a captivating look. Furthermore, since this place is unspoiled and uncommercialised to date, makes it clean and more attractive. 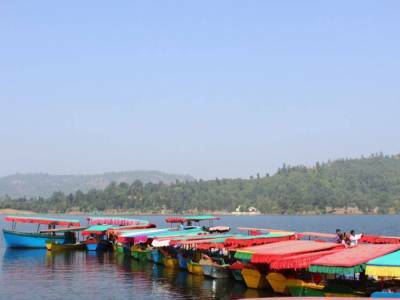 The ride on the colorful Shikara boat in the lake assures a great pleasure and relaxation (Ride for 4 persons for half hour cost Rs.250/-). 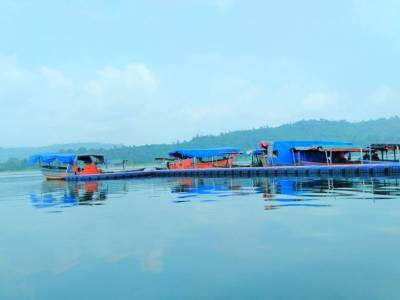 For the benefit of the tourism, government has developed a water sports complex here. On the weekdays, the Travellers can't see much activity around it, but understand that the complex become active and crowded during the weekends and holidays. The best time to visit Dudhni Lake is during the monsoon and winters, when the entire area become cool and green. Dudhni Lake is good for a day picnic to be reached from the place of stay. 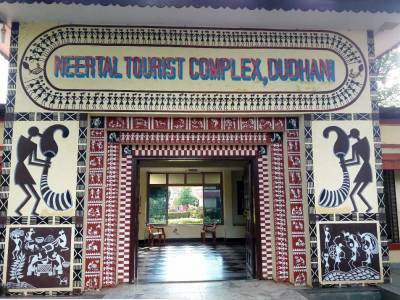 There are a few good and budget hotels within a distance of 1-2 kms from Dudhni Lake. Get quick answers from travelers who visit to Dudhni Lake.